Sacramento Bee is a 409,720 square foot office and production facility in the Midtown submarket of Sacramento, California. The Sacramento Bee newspaper is one of four daily newspapers printed at this facility. 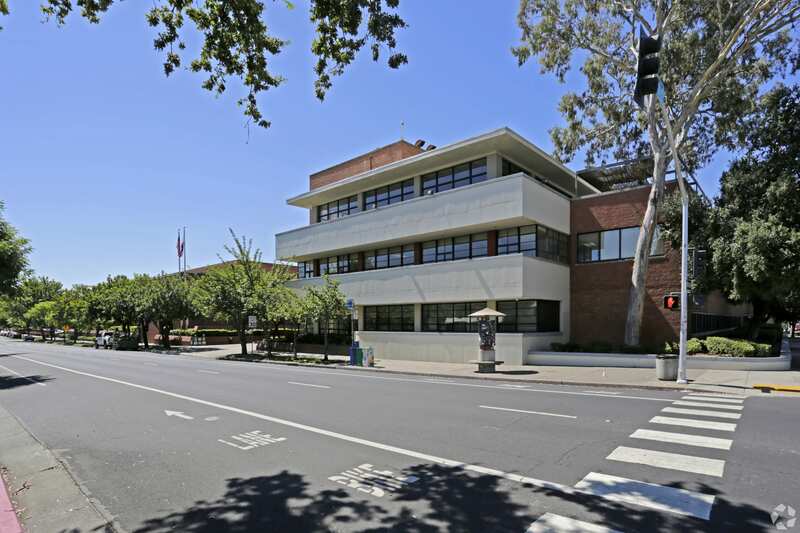 The property was purchased from The McClatchy Company (“McClatchy”) and transacted as a sale-leaseback of the entire premises. 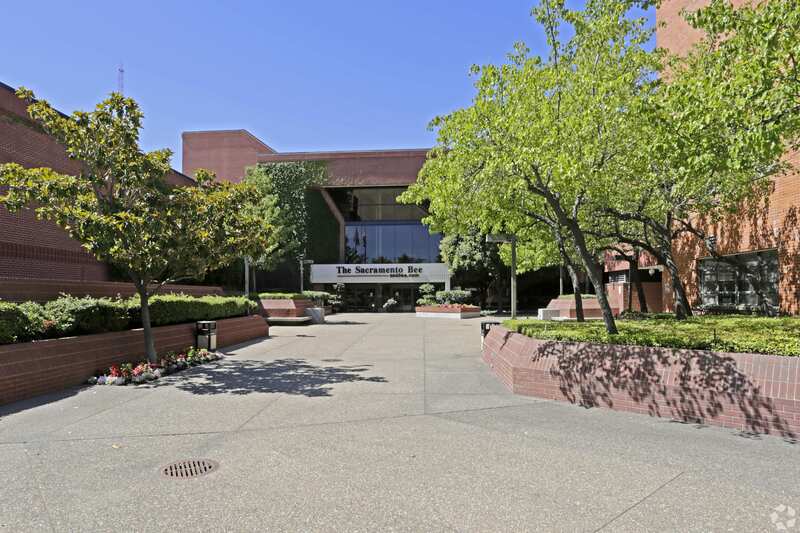 The Sacramento Bee is wholly owned by The McClatchy Company, and McClatchy also has its corporate headquarters located at the property. In addition to the main office and production buildings, six (6) additional parcels were included in the transaction across Q Street from the main buildings. These parcels are included in the sale-leaseback, but are currently subleased out to other tenants.